Rajasthan has a large spectrum of minerals in which building stones enjoy an important place. Marble occupies a unique position among building stones due to its pleasant look and easy carving. The term marble is derived from the Latin world "marmor" which itself comes from the Greek root "marmarous", meaning thereby a shining stone. Marble occurrences are widely distributed in India. However, occurrences of economic importance are limited to a few states namely Rajasthan, Madhya Pradesh, Gujrat, Hariyana and Andhra Pradesh. 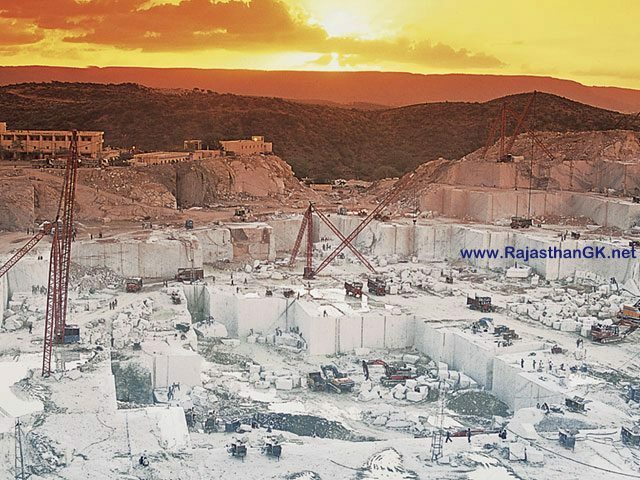 Makrana marble and green marble have became famous world over. 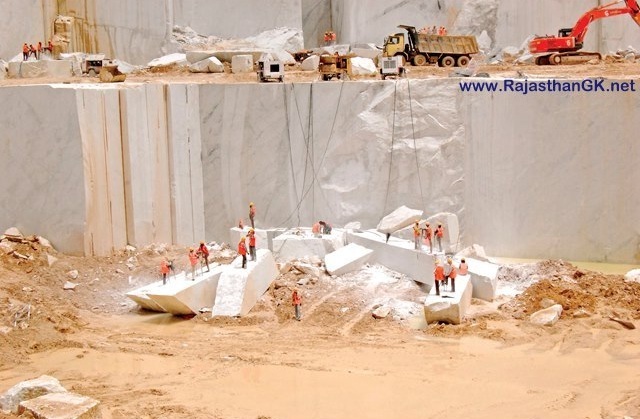 Rajasthan has the largest resorces of good quality marble in India. Marble industry of Rajasthan has a very old history, dating back to the time of Mogul Empire when the architectural marvel of the country - Taj Mahal - was built. Temples of Delwara in Mount Abu and Ranakpur are also testimonials of ancient marble industry of princely state of Rajasthan.